From 2009 when ManeMan Indian Hair was established to date, it has been growing rapidly. ManeMan Indian Hair is a highly reputable virgin hair company with years of experience in the field of virgin hair extensions. All of our hair is sourced from India. 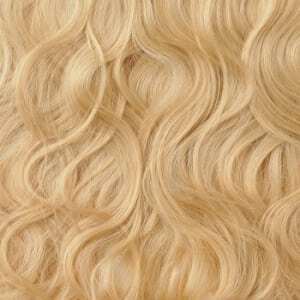 We maintain the highest quality standards when inspecting our virgin hair extensions. We are dedicated to giving our clients quality products that are equal to none. 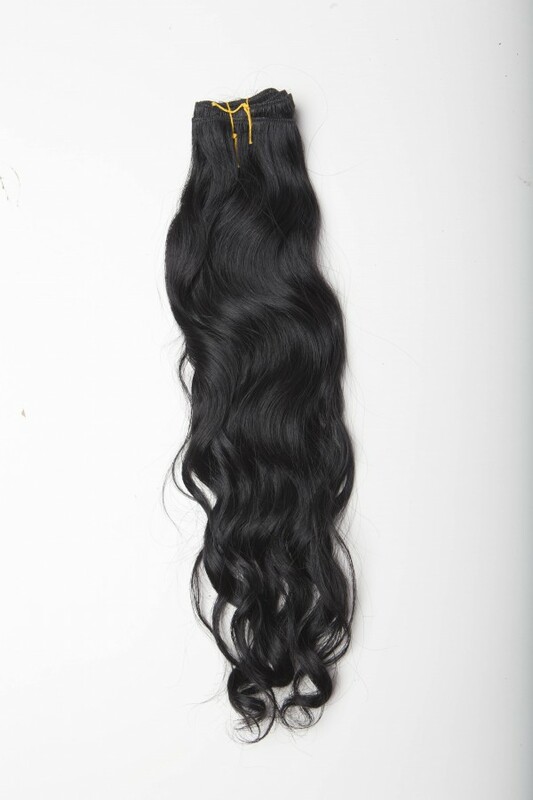 With our vast knowledge of virgin hair, we have been able to establish ourselves in the beauty industry. ManeMan Indian Hair has a long-standing principle, and that principle is the provision of quality virgin hair and services. Shopping with us is very easy. For those who live outside Dallas region, we offer Free shipping to you anywhere in the United State. Are you wishing to have a celebrity look? ManeMan is here to help you achieve that through quality virgin hair extensions, hair care, and hair products. There are three important things every woman should consider when looking for a quality hair. Price: Our prices are competitive and affordable. We don’t sell substandard products – what that means is that, within your budget, you will still get a quality product. Longevity: Our products are strong and durable with a longevity of at least one year above what other Beauty Supply Store Hairs can guarantee. Our hair products are very easy to manage, which makes it good for long lasting applications. Versatility: The versatility of ManeMan Indian Hair is amazing. It does not shed or tangle the way other products you see elsewhere do. It holds curls for days and you can customize the color. 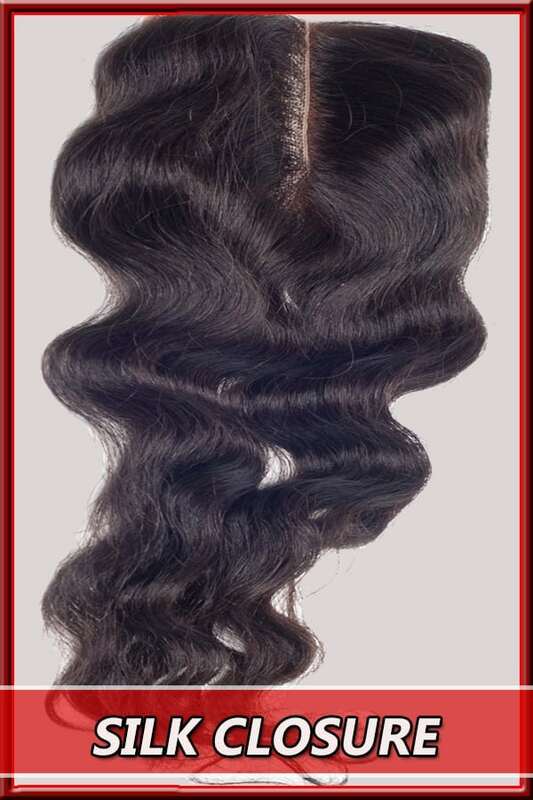 Therefore, if you are looking for the best virgin hair, quality service, ManeMan Indian Hair is the right company for you. 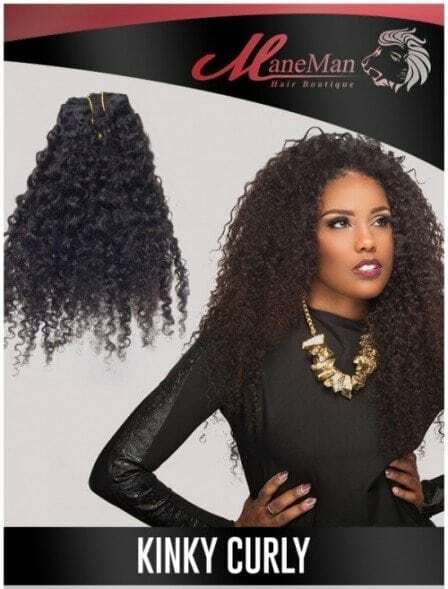 You can also make a wholesale purchase for a Big savings or maybe start your own hair company.